Sure – you can prevent some smells from getting into your home. But many are just a fact of life. Even without some of the most common problems (like pets, smoke, and cooking odors) smells just seem to find a way in. Dealing with them can be a hassle, and air fresheners often only mask the problem. Additionally, some causes in particular (like smoke) come with even more side effects. Does an air purifier remove smells? Should you buy one for your home? I’d love to help you understand what you need to know. Read on and I’ll tell you more. Odors are everywhere! Unlike the outdoors, indoor odor sources don’t have much air circulation and can be even more noticeable. The addition of a well-designed, properly chosen air purifier can help relive a variety of odor symptoms in everywhere from rooms with pets to your kitchen. In order to better understand what we’re dealing with and how air purifiers may help, it’s important to understand the problem. What exactly is an odor or “smell”? Odors are actually caused by volatized chemical compounds which basically means they’re the molecular composition of materials or chemicals which are distributed in the air. When this occurs your nose’s olfactory nerves detect them as scents and you have a related reaction (good or bad, depending on the type). Not only that, but the sense of smell varies from person to person. So while some odors may not bother you greatly, for others the effects can be much more unpleasant or even trigger problems. Likewise, some smells don’t bother be as much as others – but some really get on my nerves! 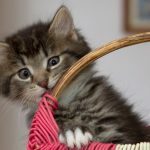 I’ve made a brief list here, along with added details, of some of the most common odor sources you may be dealing with. Afterwards I’ll show you how a purifier can help. Cigarette smoke is one of the most bothersome odor sources anywhere. Not only do the by-products of smoke find their way into the air, but they also cling to surfaces like your clothes and hair. A purifier is highly recommend when smokers are present. This one has always bother me a lot! I can’t tell you how many times I’ve left my local sports bar, while wearing nice clothes, that smelled absolutely terrible afterwards. Even my hair smelled bad! Even if you don’t smoke, you might live with a family member or roommate who does. 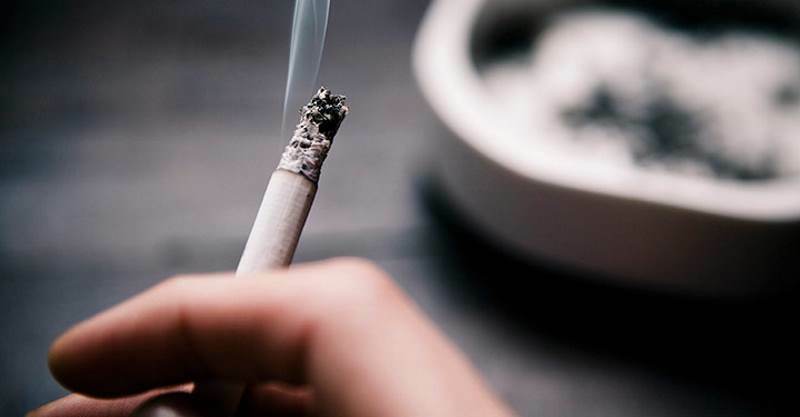 Either way, tobacco smoke is capable of moving between rooms and distributing small particles that can irritate people with allergies, or even cause cancer as you may already know. Smoke particles contain elements that are incredibly tiny in size – down to a fraction of other airborne contaminants like pet dander and dust, for example. That’s one of many reasons it’s harder to deal with. Additionally, burning tobacco and paper releases gases into the air as well. You’ll need an effective solution to successfully eliminate those (rather than cover them up). Pet odors are caused organic substances from microorganisms present on and released by animals. A great example is the “wet dog smell” everyone knows. Pets also produce a number of other odors that can stink up your home. I love pets just as much as you do. But it seems like no matter how much we wash or bathe them, they always smell a little bit. And pets always like to get into trouble, so they often end up bringing something smelly into the house. We’ve all smelled the infamous “wet dog smell” I’m sure! 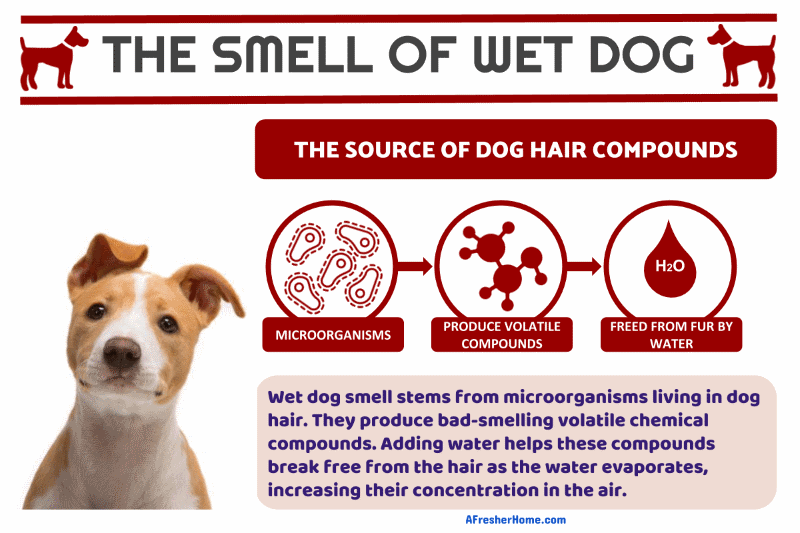 As much as pet hair and dander is a problem also, it’s the other sources of smells from them that need to be captured and removed from the air: organic sources like bacteria and their bodily functions, in addition to the oils naturally secreted by their skin. One additional benefit of adding a purifier is being able to capture allergy-causing dander as well as some of the hair they leave behind. Cooking is especially notorious for releasing odors into the air. As a matter of facts, some dishes releases substances that can cling to your kitchen’s interior and build up over time. Using an air purifier to remove airborne food-related substances is a great idea. Some of the most common dishes like burgers or fried fish can leave a strong, lingering scent behind. Foods with spices and similar ingredients may be especially bad for releasing organic compounds that cause very strong and bothersome odors. Sometimes it’s not just you that feels the effects, but your neighbors as well as odors can rise and permeate rooms and buildings. 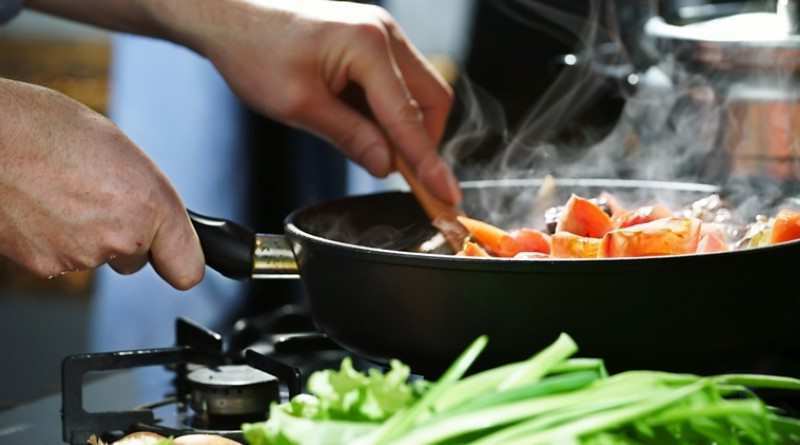 Cooking appliances and food release particulate matter into the air when you cook which can spread throughout your home, leaving your entire house smelling like what you ate for dinner for a long time afterwards. 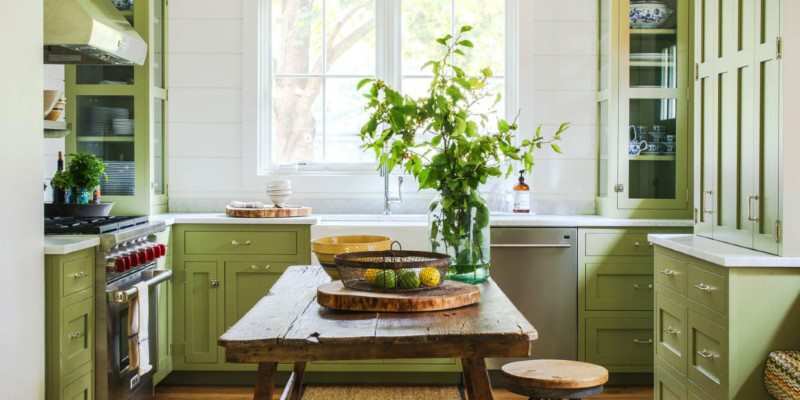 To make matters worse, some foods, when cooked, distribute minute food particles in the air which can build up over time on your interior surfaces. I’m certainly not perfect. Every once in a while I forget to take out the garbage. The problem is that leaving meat or old vegetables in the garbage can make the house smell even after I take out the trash. 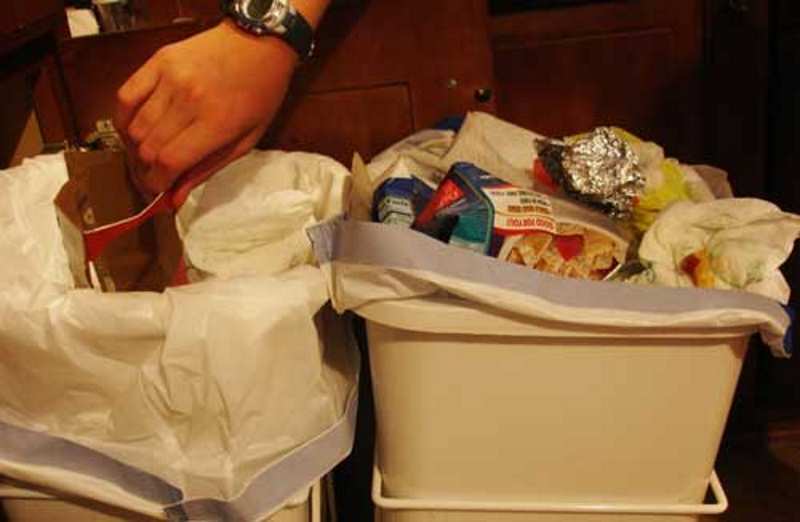 Garbage contains a wide variety of materials that tend to begin to decompose in a short amount of time, creating gases in the air which surface as very strong odors. When bacteria begin to increase in numbers and begin breaking down organic substances like old food or waste items it can be come a significant nuisance. While the only true remedy is to remove the garbage from indoors, a purifier can help to alleviate the problem while it’s in your home. 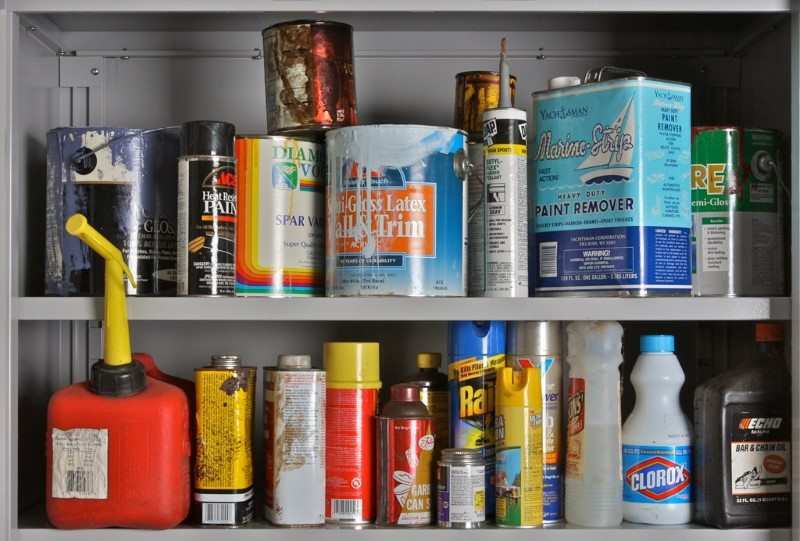 Out gassing is a process in which everything from new carpet to household chemicals, paint, or building materials release molecules into the air that may appear as odors. Some actually are harmful, like chemicals with vapors which can affect the central nervous system and internal tissues if inhaled. That’s a definite source for headaches but potentially other health problems, too. You’re much safer with a means of capturing volatile organic compounds (VOCs) and removing them from your breathing air. Of these 2 factors, the most significant one is the ability to trap odors and remove them from the air. However, you’ll have to pick the right kind of product in order to do so. Not to worry, though – I’ll cover that below as well. Air purifiers reduce odors by continuously cycling the air in a room and filtering out both solid and gaseous substances like odors and chemical vapors. There are 2 main filters (with 3 functions, often called a “3-in-1” purifier) that do so: a High Efficiency Particulate Air (HEPA) filter section and a pre-filter section with activated carbon inside or specialized chemical treatment. A good quality air purifier like the popular GermGuardian AC4825 will move a good amount of air quickly and will reduced odors in your home. Air purifiers work by using a fan to cycle the air in a room and filter out unwanted particulates and odors too. In order to do so, you’ll need to buy one that’s capable of moving a sufficient amount of air in the room it’s used in. Ratings like the Clean Air Delivery Rate (CADR) or air flow rate specifications such as the Cubic Feet per Minute (CFM) describe the effectiveness of a purifier. However, I realize that can be a bit confusing and may feel a bit like a hassle to have to figure out. The good news is that the major purifier manufacturers specify the recommended room size in square feet. For example, a 10 foot by 15 foot room has a size of 10 x 15 = 150 sq ft (square feet). Using the recommended room size you should be fine when buying. Air purifiers (specifically, filter-based products) use activated carbon (charcoal) to absorb and trap odors. Carbon is an industry standard element used in many types of filters including for water. Once it is used up the filter should be replaced. Activated carbon is the essential element required for removing odors and terrible smells with an air purifier. I bring that up because in fact not all purifiers include this type of filter! However, most high-quality and best-selling models do. 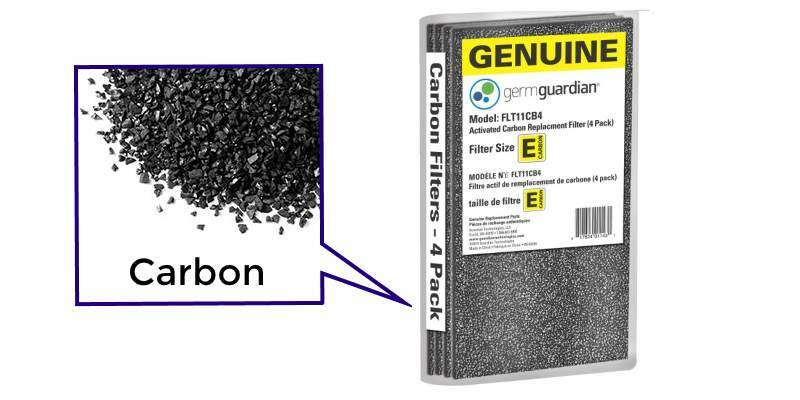 Activated carbon (which is a form of charcoal) is a granular, tiny element used as an ingredient in a special section of the air purifier’s 2 or 3 filters. The carbon is a porous and absorbent element that has the ability to trap odors and airborne chemicals present. 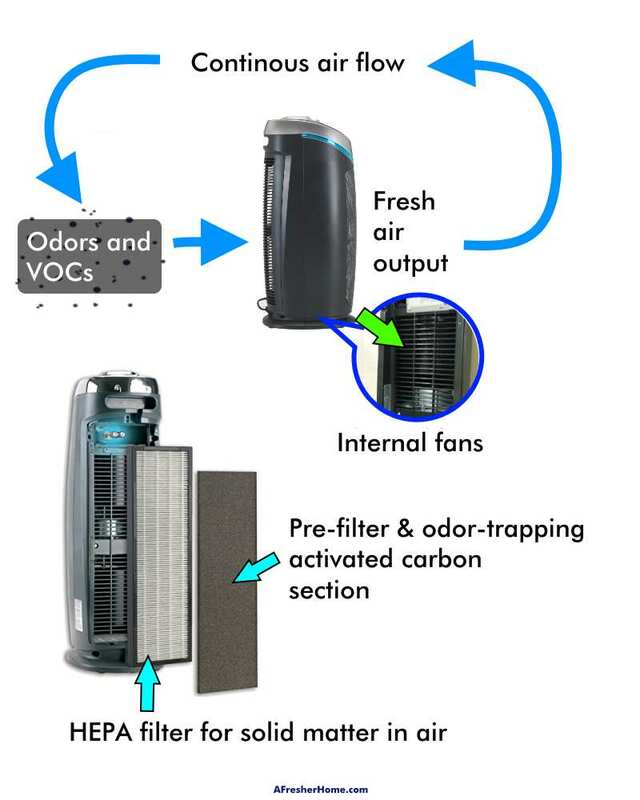 When the purifier’s internal fan draws air through the carbon filter, substances can be absorbed and removed from the air, removing odors and harmful chemical vapors. HEPA filters are a standardized filter section made of extremely dense fiber which can trap microscopic particle down to 0.3 microns in size (a micro is an amazing 1/1,000,000 of a meter!). They’re designed to capture solid particulate in the air, and not gases or vapors. While that’s true, they can trap some nasty particles like hair and debris that can carry a bit of odor-causing molecules. Generally speaking, however, the carbon filter section is the most essential. Carbon filters are typically separately replaceable from the HEPA filter section and tend to have a life of around 6 months or so, though this varies with use. There are several different types of air purifiers sold today and it can definitely be confusing and in some cases – even misleading! And that’s a shame – unsuspecting buyers can get tricked into buying a poor-quality product that will do little, if anything, to improve their air quality. 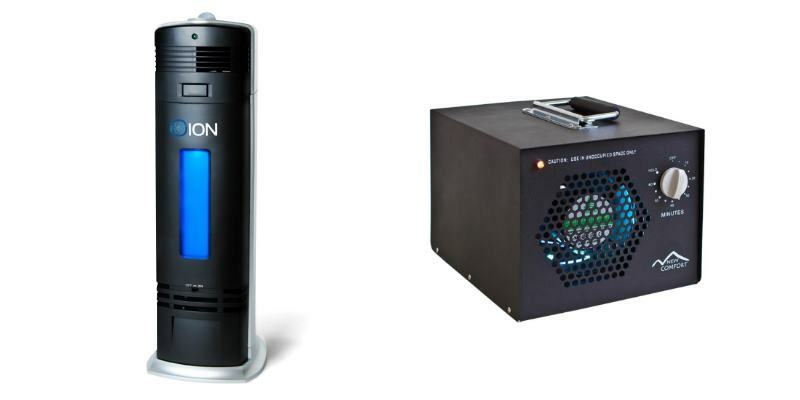 Products like the Oion B-1000 ionic air purifier (left) and ozone generator (right) should be avoided. Ionic air purifiers do work to a degree, but they’re very weak and typically have extremely low air flow rates compared to HEPA-type purifiers. Ozone generators, on the other hand, are ineffective at safe ozone levels. At ozone production levels at which they become effective they’re unsafe to be around. Most sold as “air purifiers” are a waste of your hard-earned money. Ionizers do actually work, but in my experience they’re extremely poor performers and simply are a terrible use of your money. For example, my GermGuardian AC4100 purifier is about the same price as the Oion B-1000 yet can run circles around it! To effectively combat odors, I recommend a quality air purifier with good air flow rate. This means it can cycle and clean the air in the room relatively quickly. Note: it’s critical to buy the appropriately sized purifier for your room size! While there are other very popular products available, two great examples are the GermGuardian AC4825 for small or medium rooms up to 155 square feet (left) and the AC5000E for large rooms up to 193 square feet (right). Both are well-known products with an active carbon filter for odor control. While the things I’ve mentioned here are of great importance, remember the following: no purifier can eliminate odors 100%. You should treat the problem at its source. In other words, don’t expect any purifier to work miracles. They’re very helpful and can definitely reduce odors, but they’re a way of dealing with the symptoms of the odor source. Bad smells often require treating the source, depending upon the type of problem. Summary – Does an air purifier remove smells? So does an air purifier remove smells? Let’s break it down. Ionizers and ozone generators may give the impression of fresh air, but they’re generally either 1) very weak and ineffective, or 2) can produce irritating or harmful ozone. They should be avoided. Now that I’ve cleared that up, perhaps you’re wondering what kind I’d recommend? 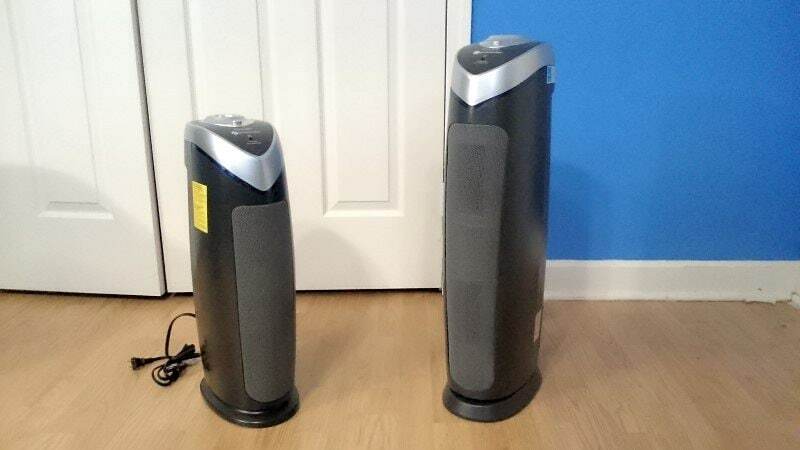 I’m a proud owner of one of the most popular purifiers sold today, the GermGuardian AC4825. It’s one of the most popular & highest-reviewed products of all time at Amazon. You can find a great buyer’s guide to help with some of the best purifiers for odors here. The Best Filterless Cool Mist Humidifiers - 4 Great Buys For The Money!